Medicann is a large professional organization with a sound background in providing recommendations and patient verification for medical marijuana patients in California. Recommendations are backed up by their recognised Medicann cannabis patient ID card. 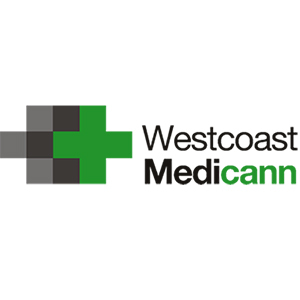 Medicann is a physician centred organisation that provide administrative and legal support to other medical marijuana clinics and doctors. As well as being highly experienced in the therapeutic uses of cannabis, Medicann also provide other alternative remedies such as acupuncture, naturopathy, nutritional counselling and more. Real dope place to visit for referrals and new patients. Very friendly staff and a comfortable waiting area.